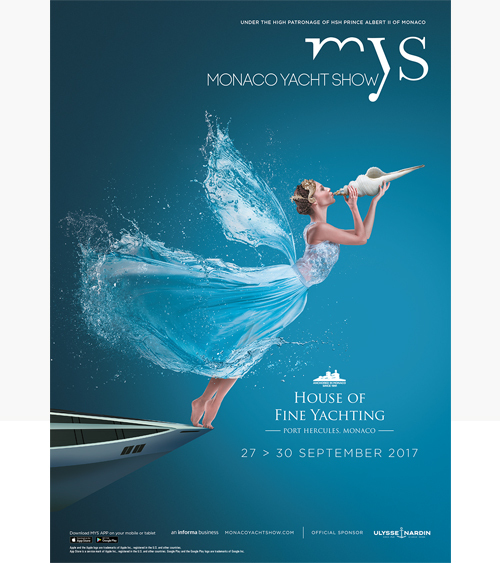 We are pleased to announce that Sky Valet will be the official partner of the Monaco Yacht Show for the second year running. What could be more satisfying! The event will take place between 27th and 30th September 2017.